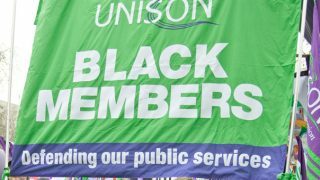 The 2019 winner of the UNISON Nelson Mandela Award laid down a challenge for public service employers this morning, when he received his award at the union’s annual Black members’ conference in Llandudno. 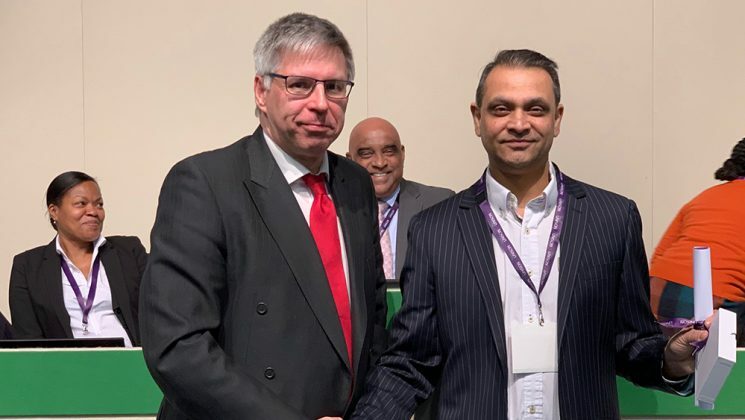 Mo Mohammed (pictured with UNISON president Gordon McKay) from Yorkshire and Humberside and works for North Yorkshire Police. Having faced discrimination in his career and stood up for himself, Mr Mohammed worked to ensure that the police force recognised this. 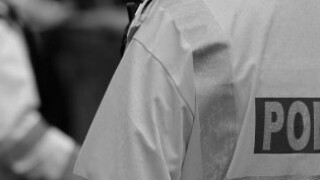 In 2002, he helped launch the North Yorkshire Police Black Police Association (NYP BPA) as the lead organiser. It was fully funded and supported by the employer. After being appointed a ‘positive action’ co-ordinator, this has seen him use positive messages to break down resistance to change. 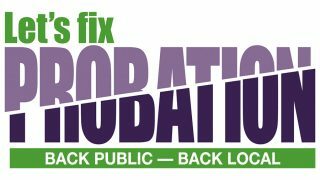 In part thanks to his work, Black officers in North Yorkshire Police will go from 17% to 36% by this March 2019 – a massive achievement in a rural county. It is “very humbling to receive an award with the name Nelson Mandela in it … and I want to applaud you all, because you all deserve this award,” he told delegates. But after 30 years of service with the police, Mr Mohammed warned that public service “leadership is in denial” about levels of racism – whether it’s the police, the health service or education. Stressing that it’s one thing to recruit a diverse workforce, but the real achievement is in retention he issued a challenge to public sector management, saying: “I’m going to predict an exodus in three to five years” unless there is concrete change to improve retention.